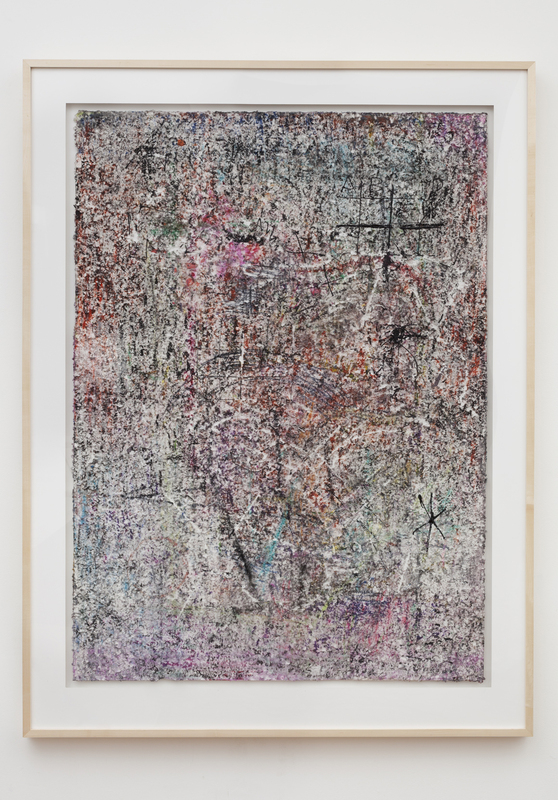 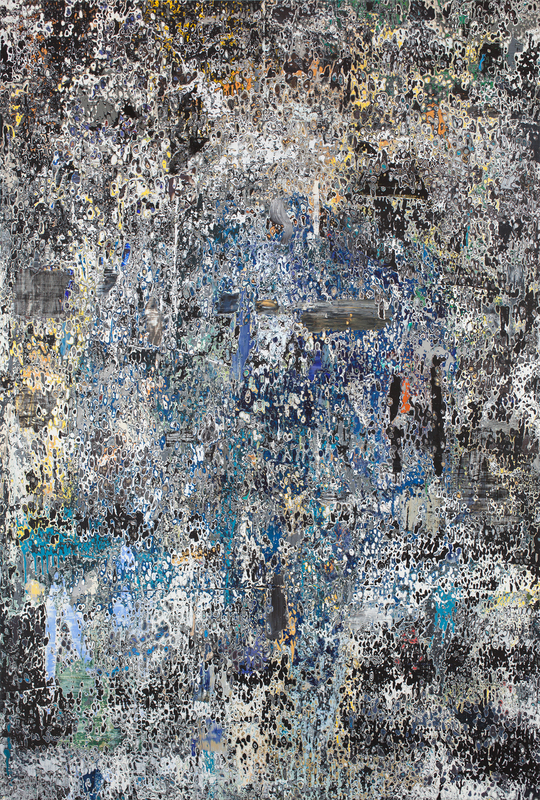 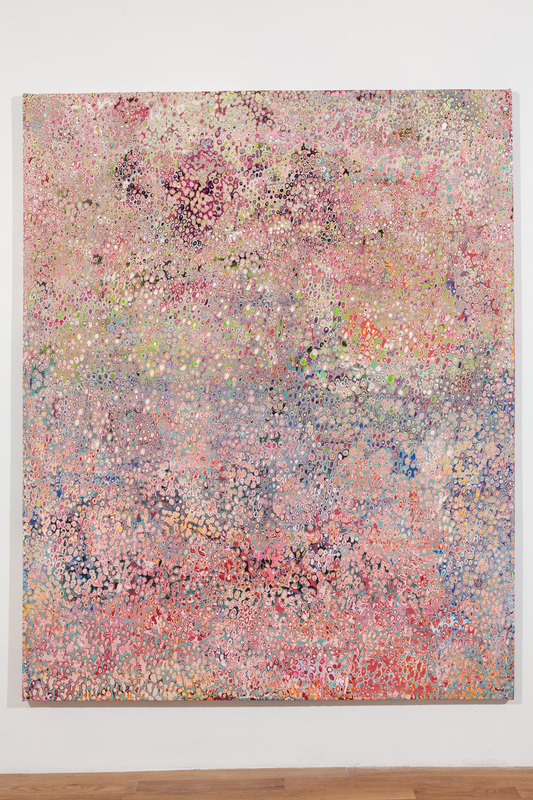 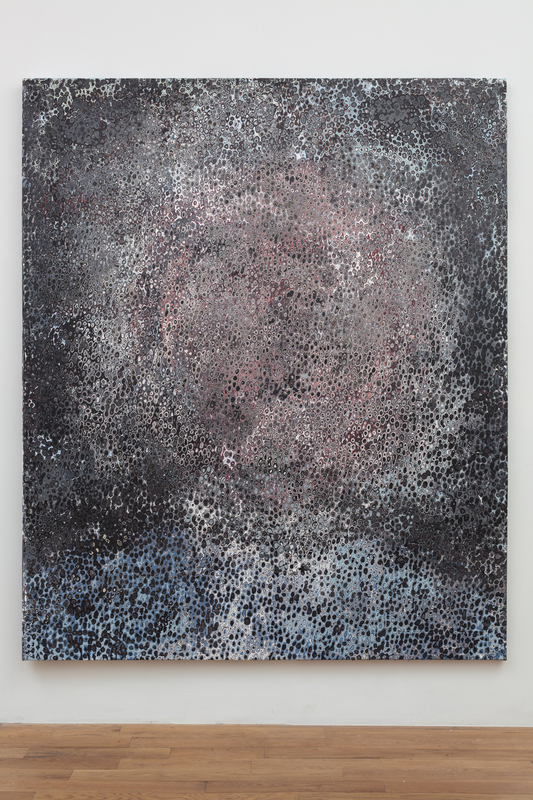 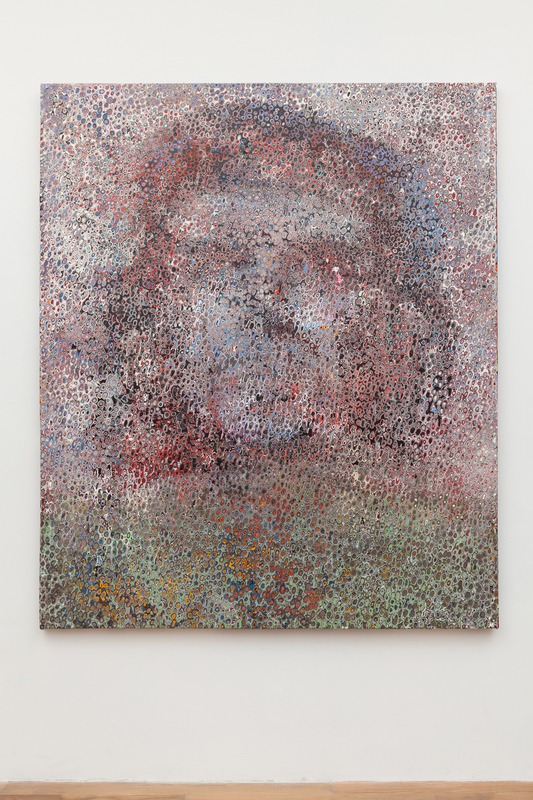 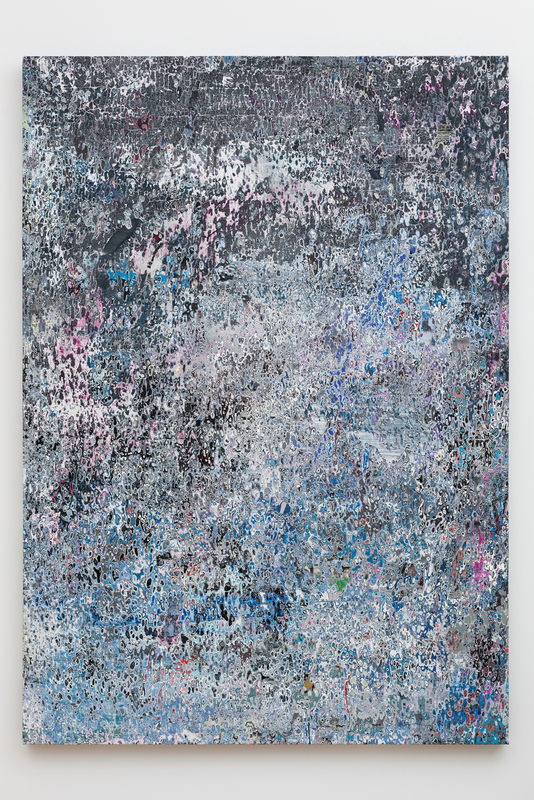 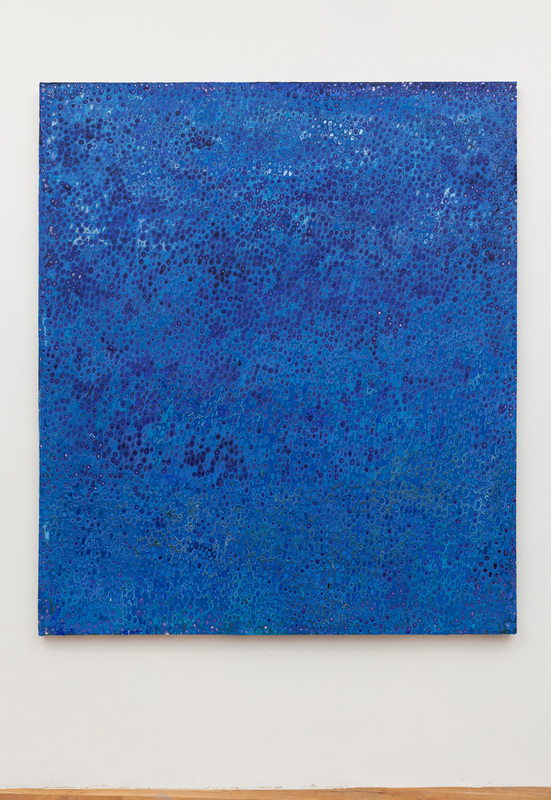 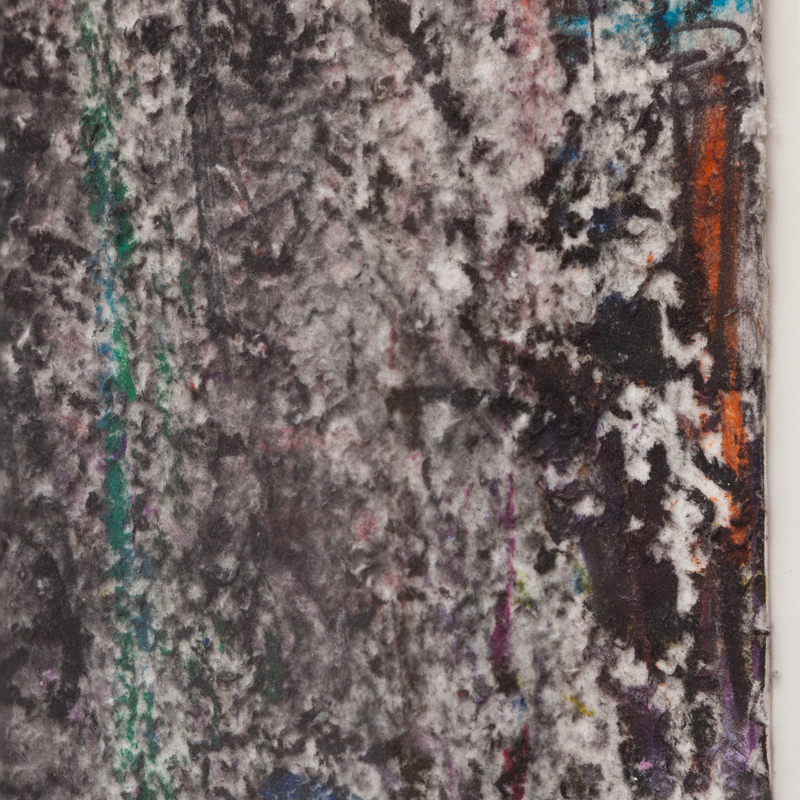 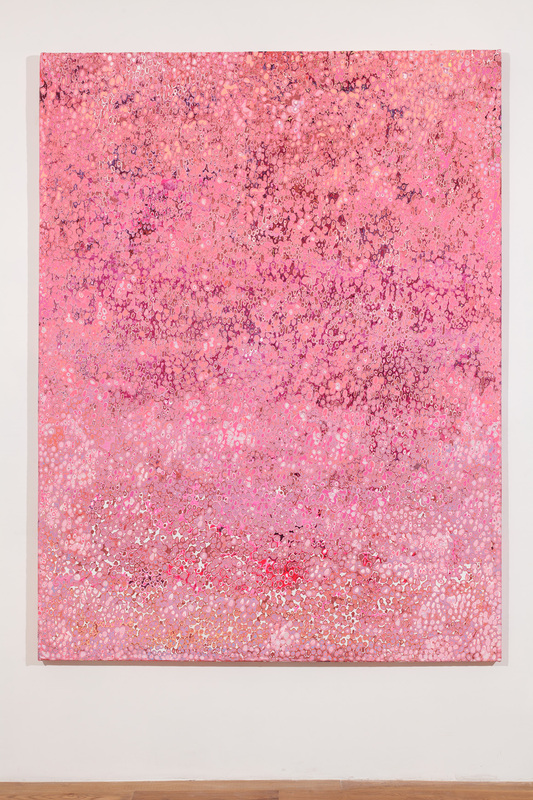 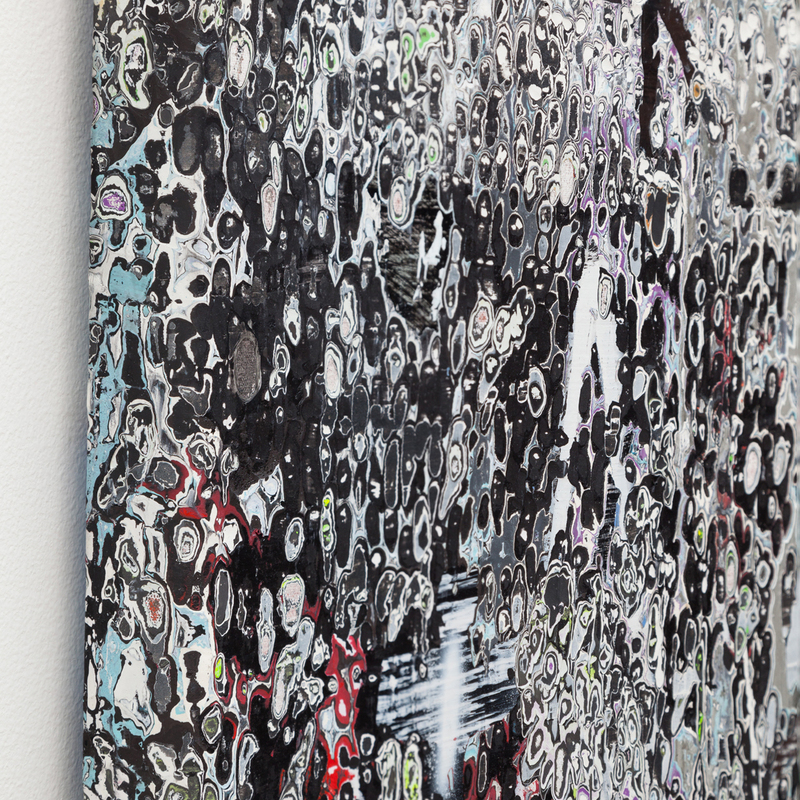 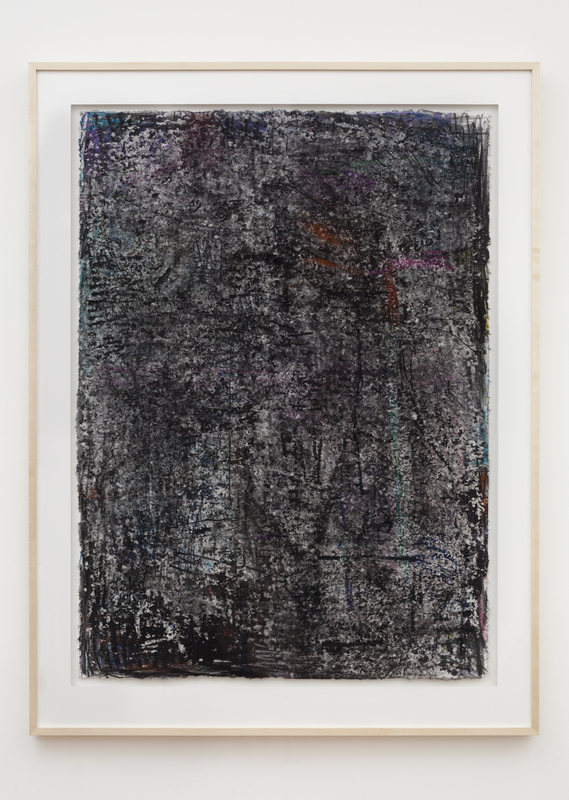 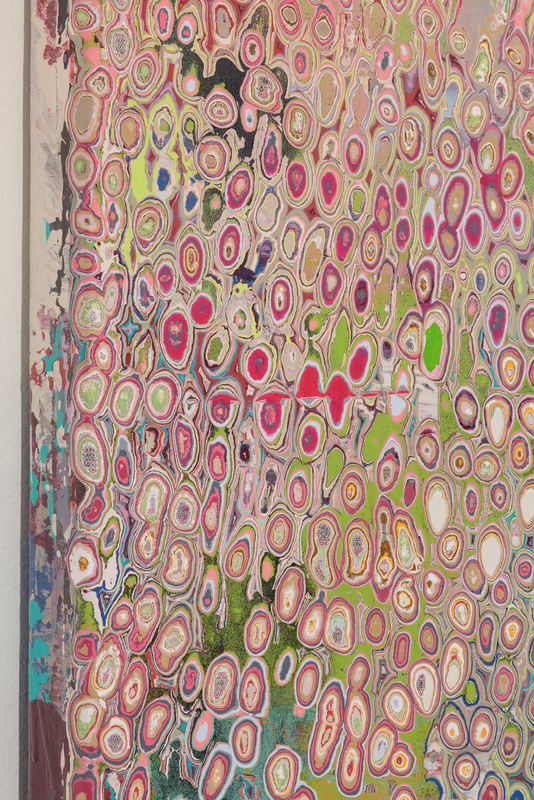 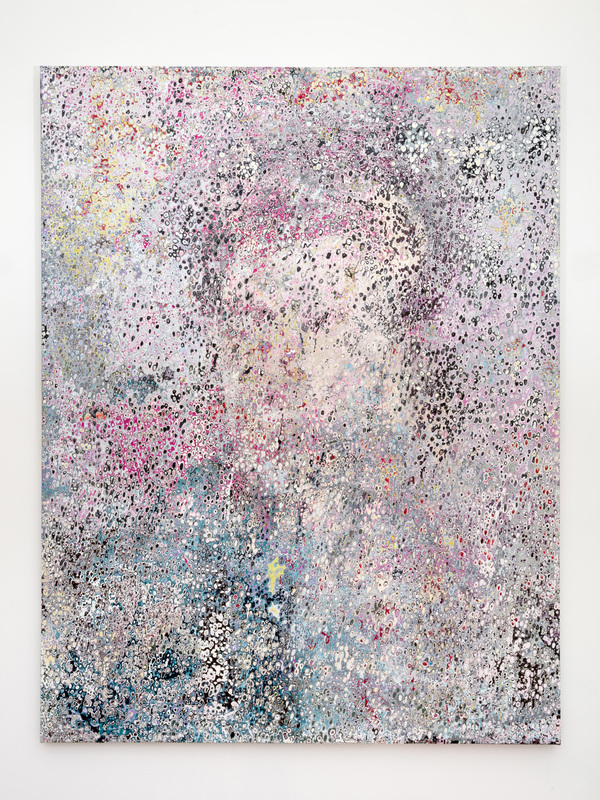 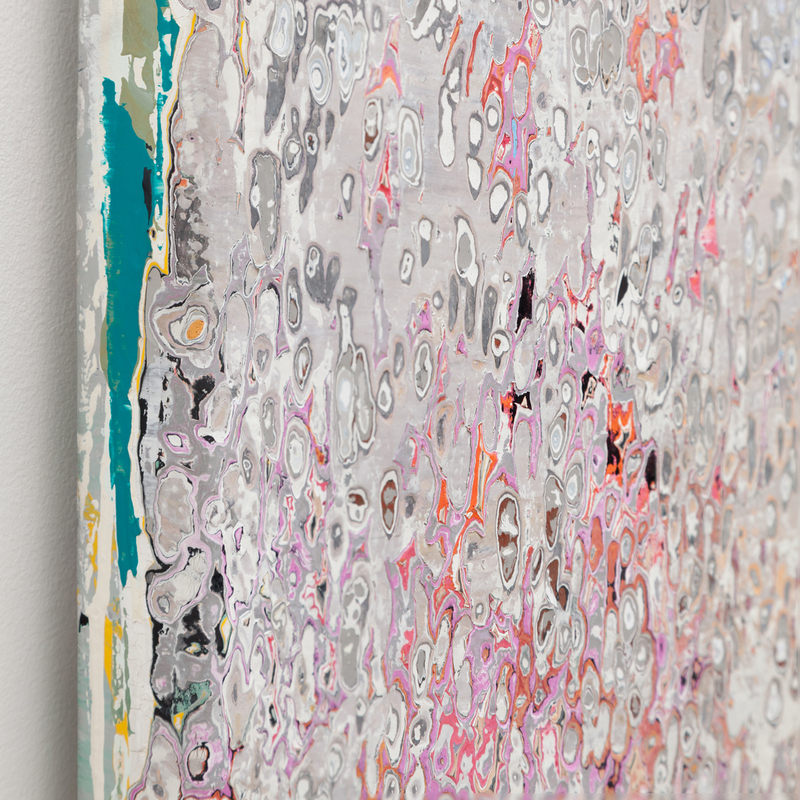 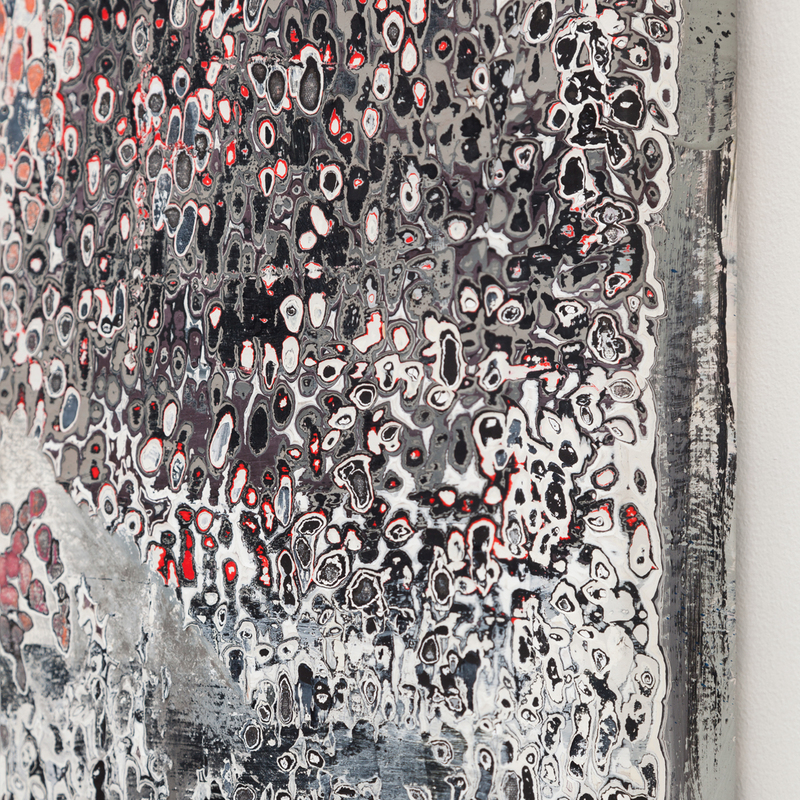 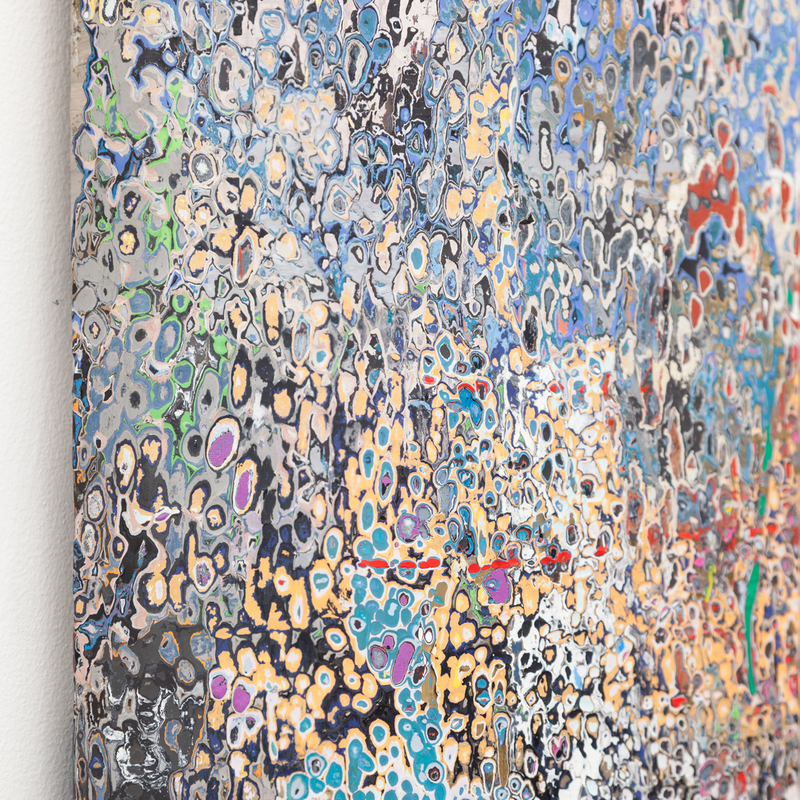 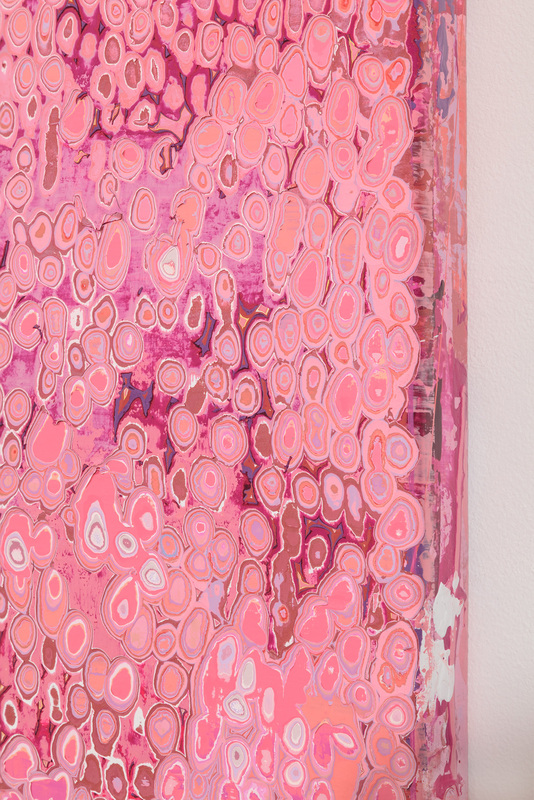 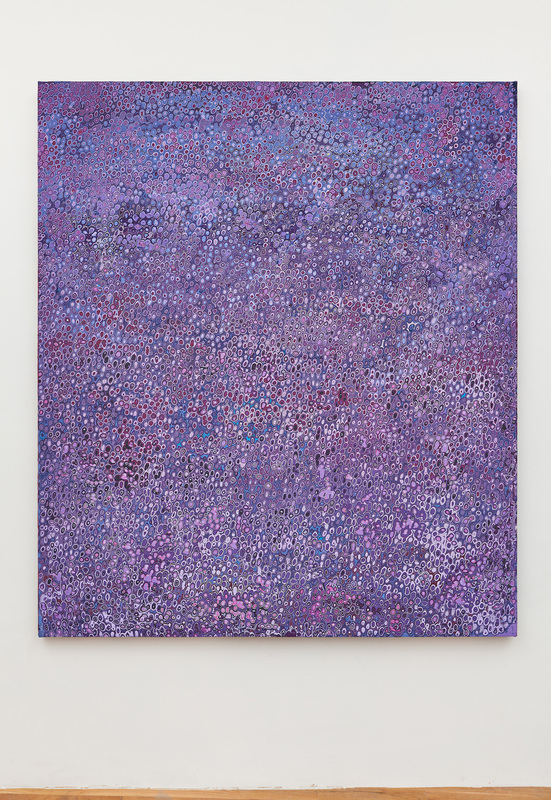 Andrew Jensdotter’s paintings and drawings depict the visual static of collective imagery. 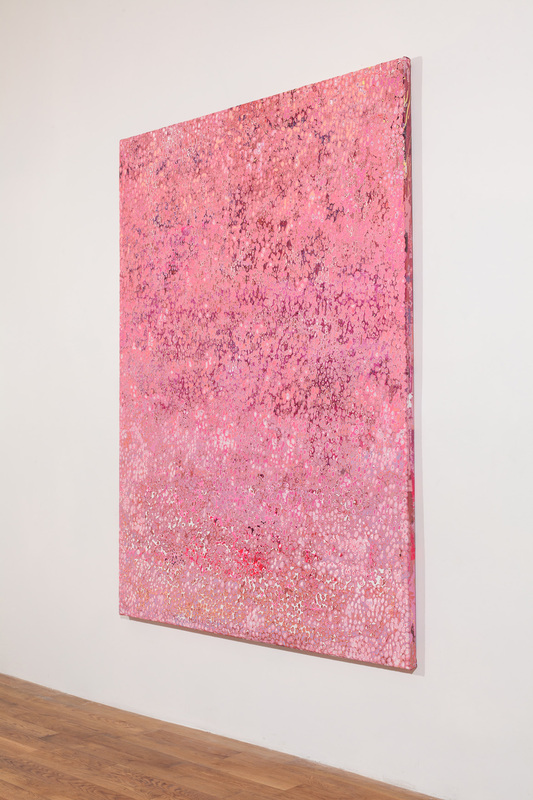 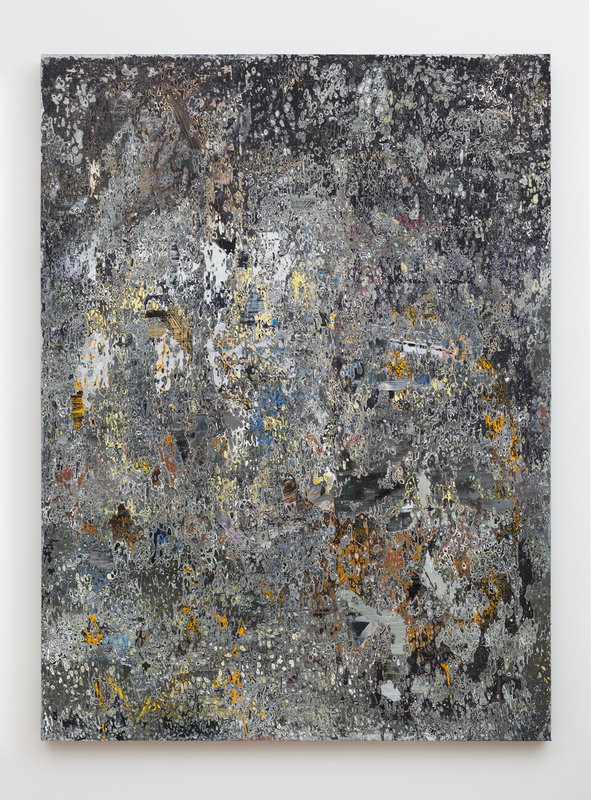 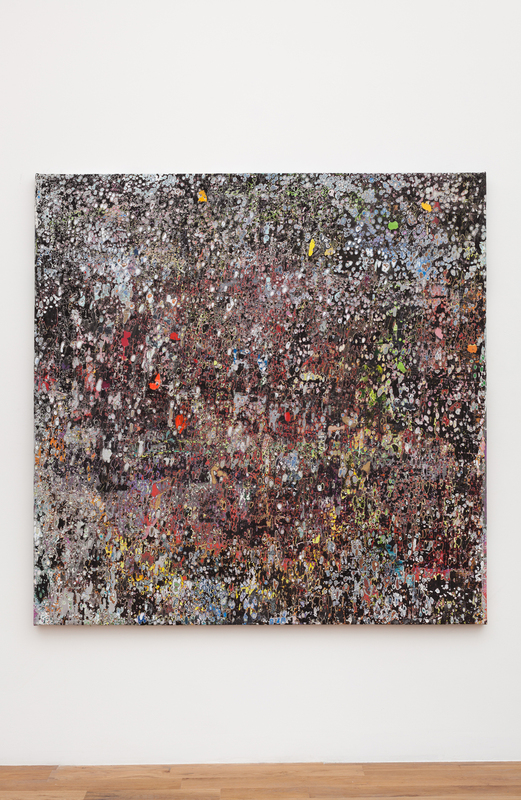 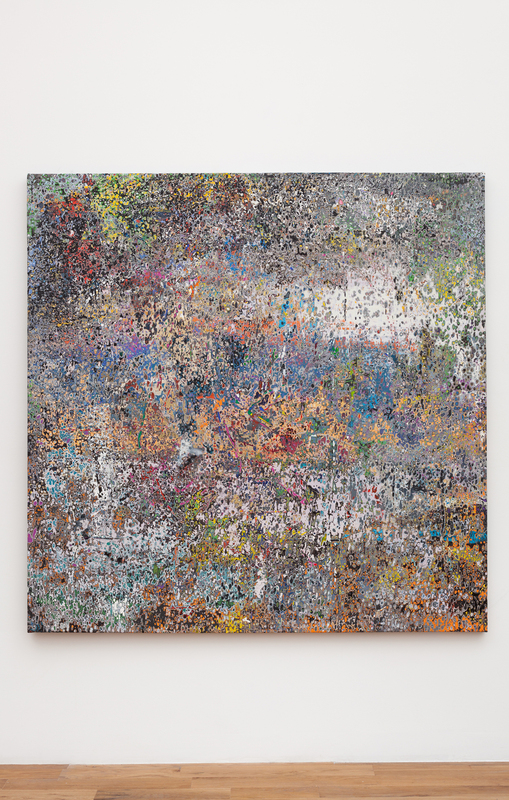 Mining the glossy pages of magazines and online search queries, the artist transforms sets of related photographic content into physical layers of representational paintings on a single surface. 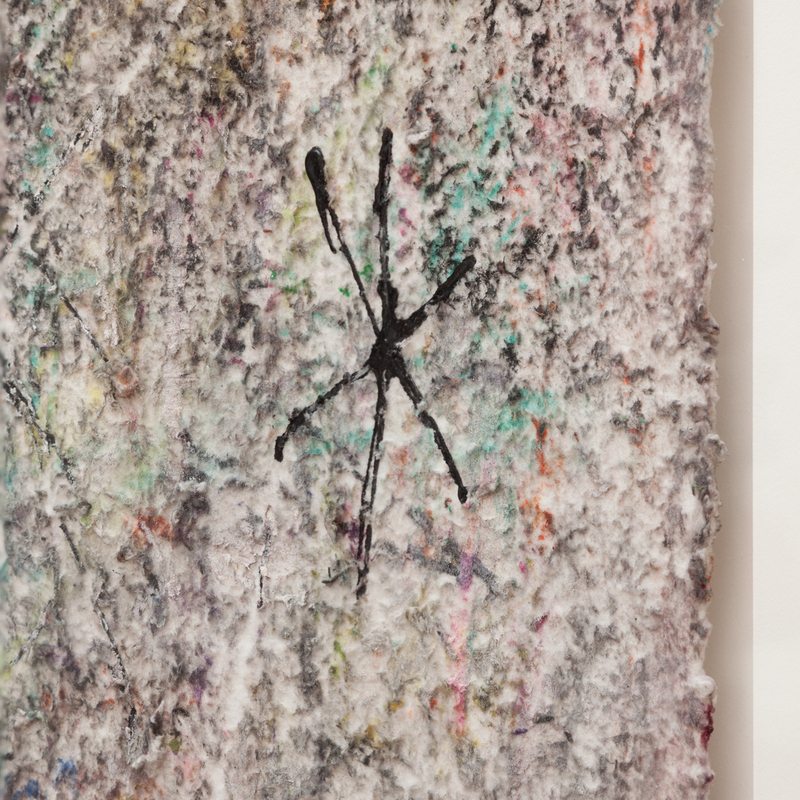 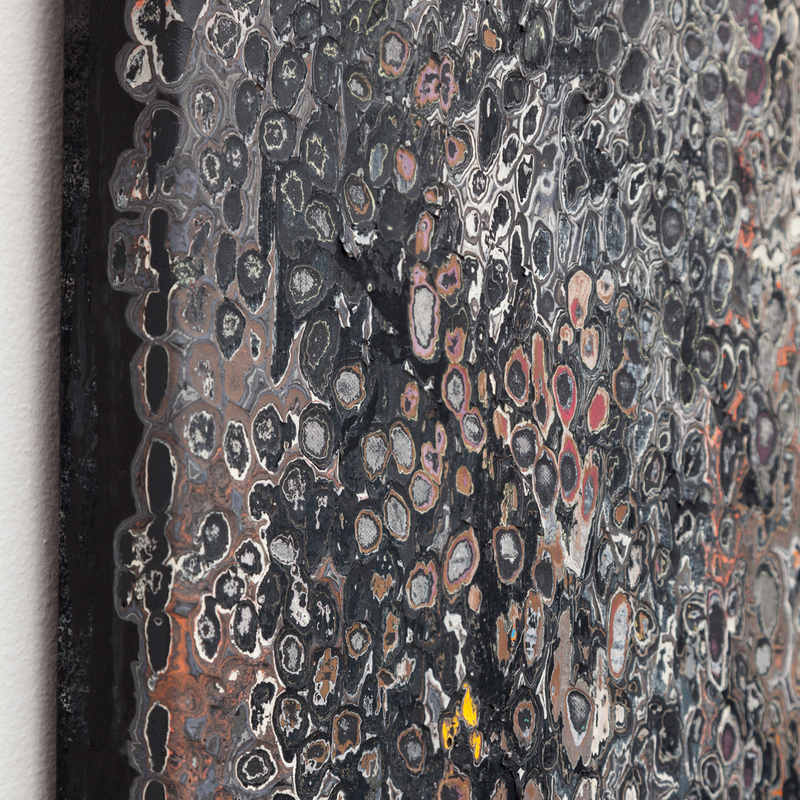 This transfer from dematerialized imagery into physical layers of stacked paint serves as a means to a larger end. 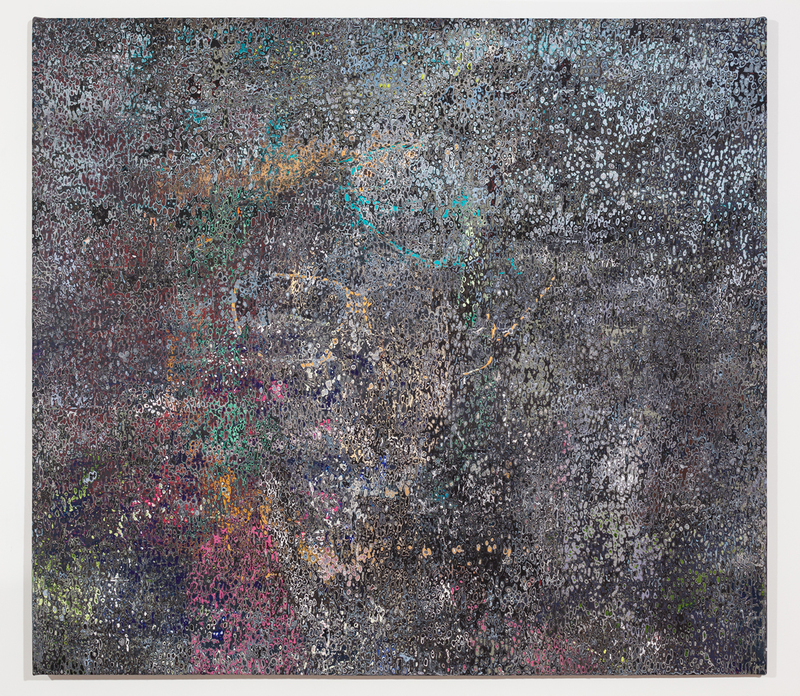 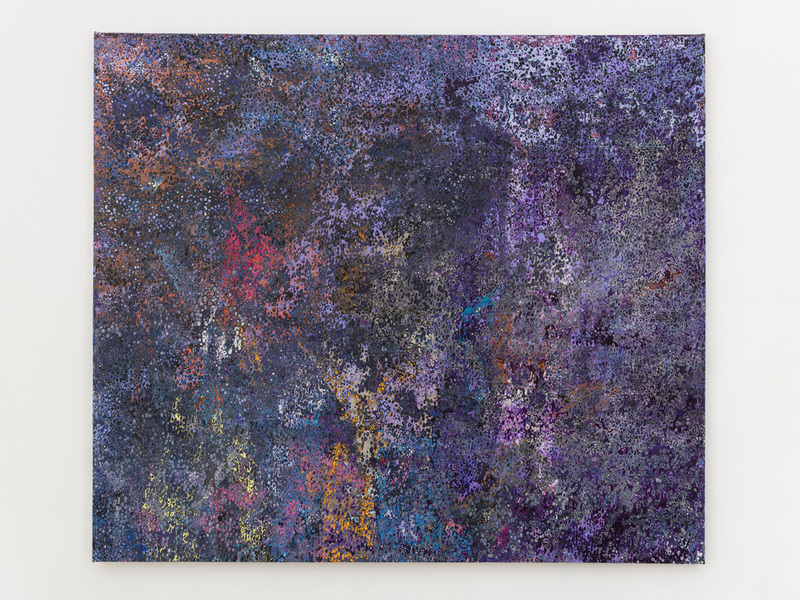 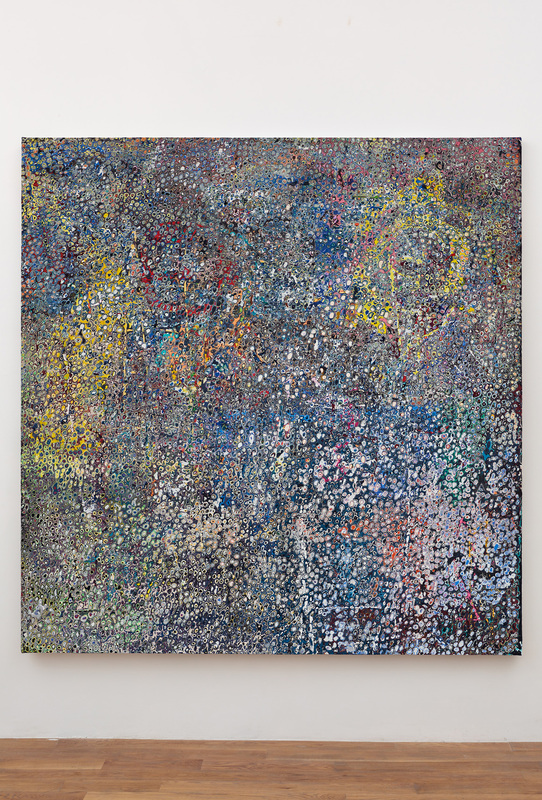 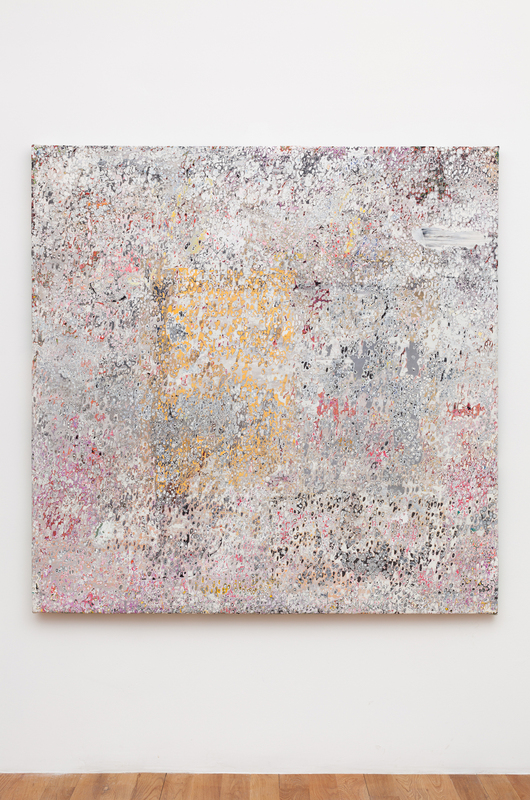 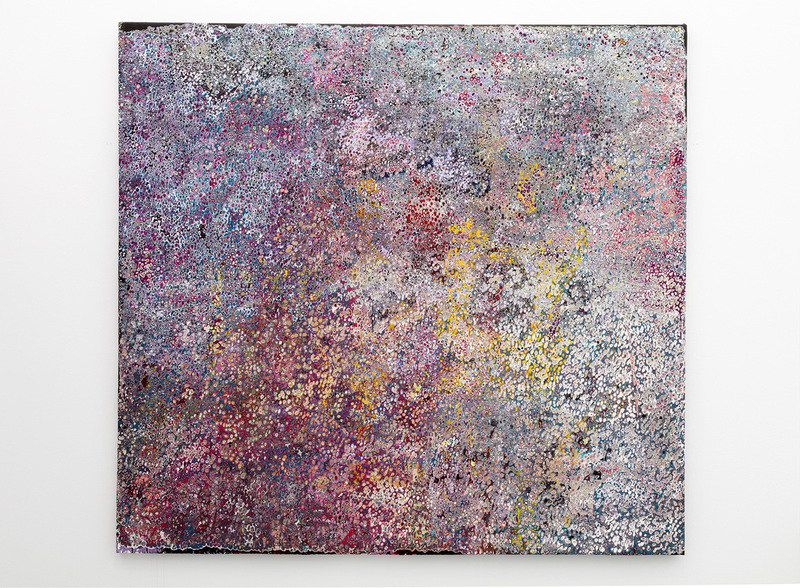 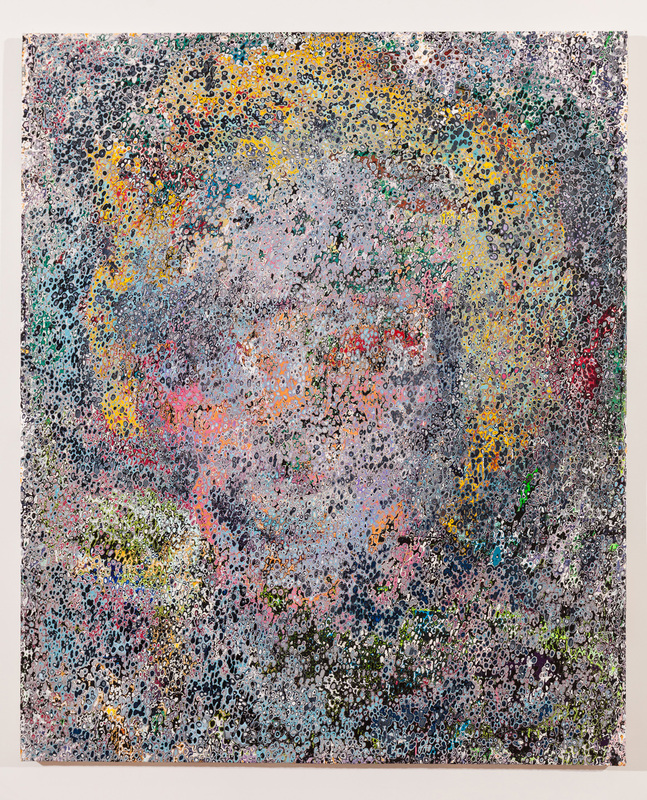 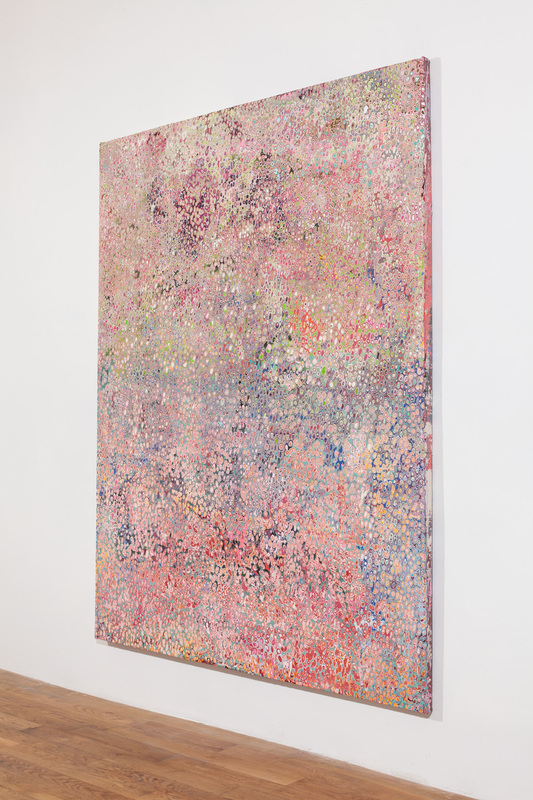 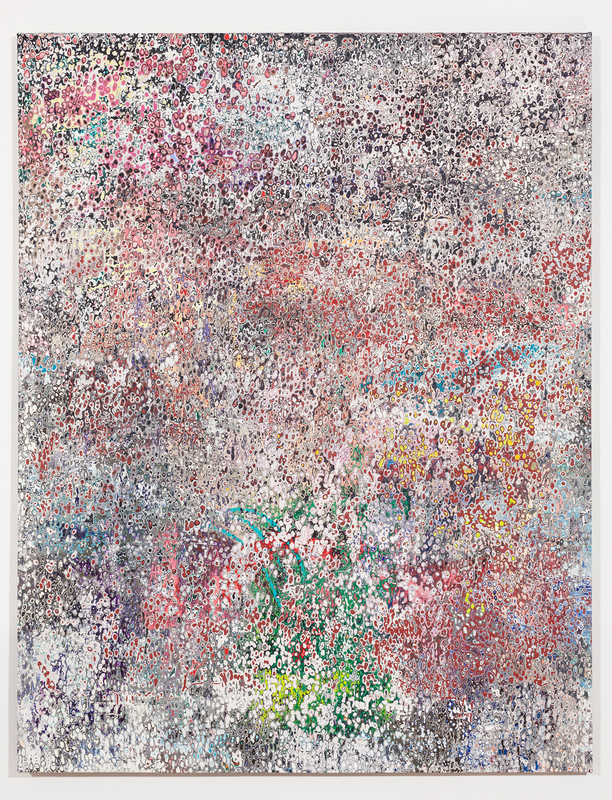 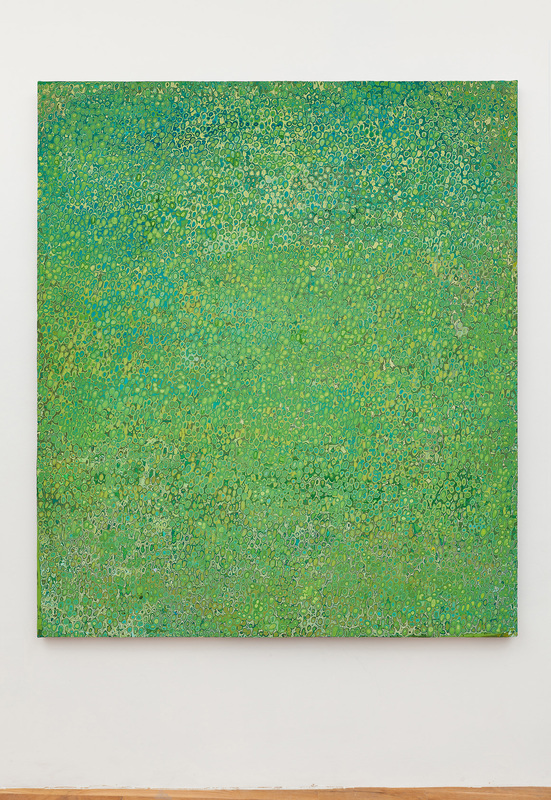 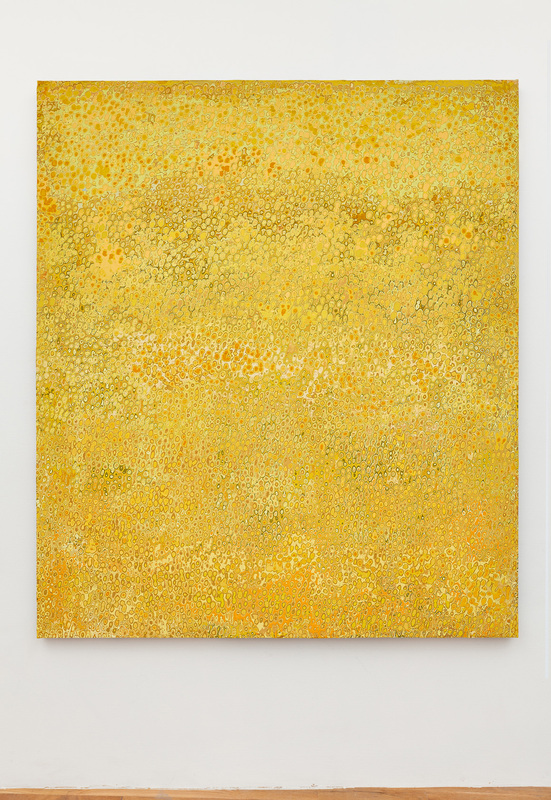 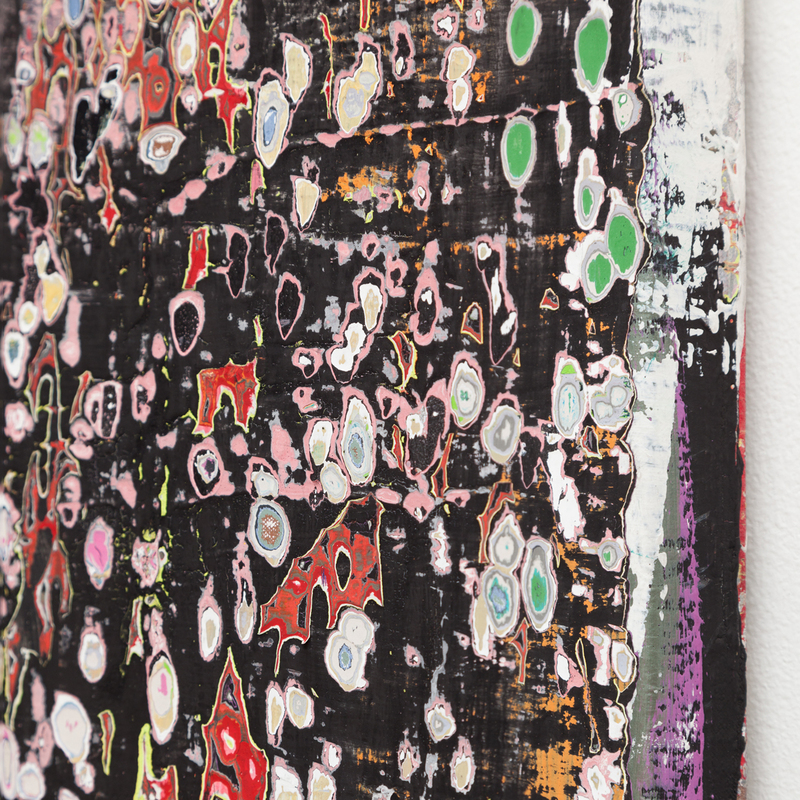 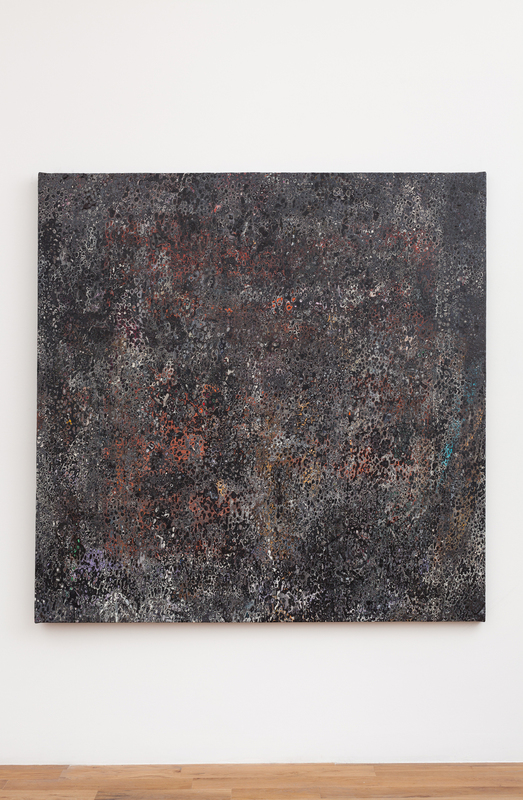 Upon building up numerous rendered layers onto a single canvas, the artist eviscerates the thick surface revealing a highly energetic composite made from a chosen subject matter’s accumulated color palette. 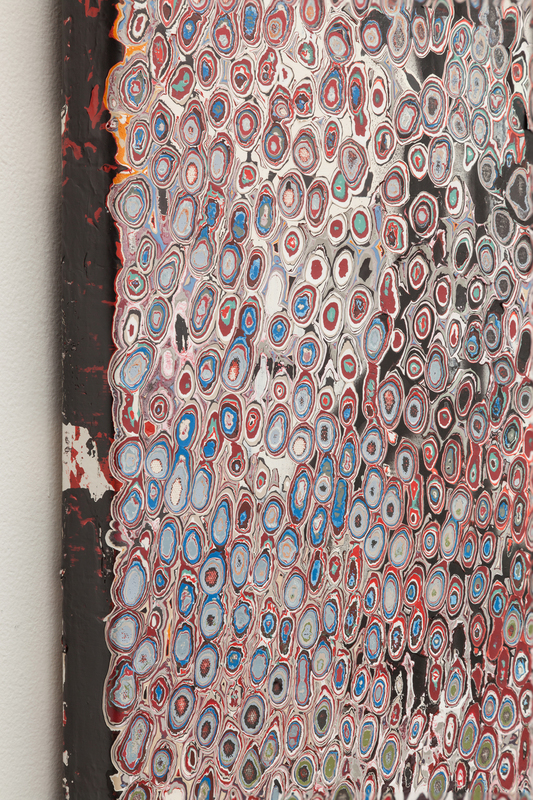 Where once the eye had a specific subject to focus on, what remains is an all-over compositions devoid of any focal point, forcing the eye to either race across its surface or relax into a psychedelic trance. 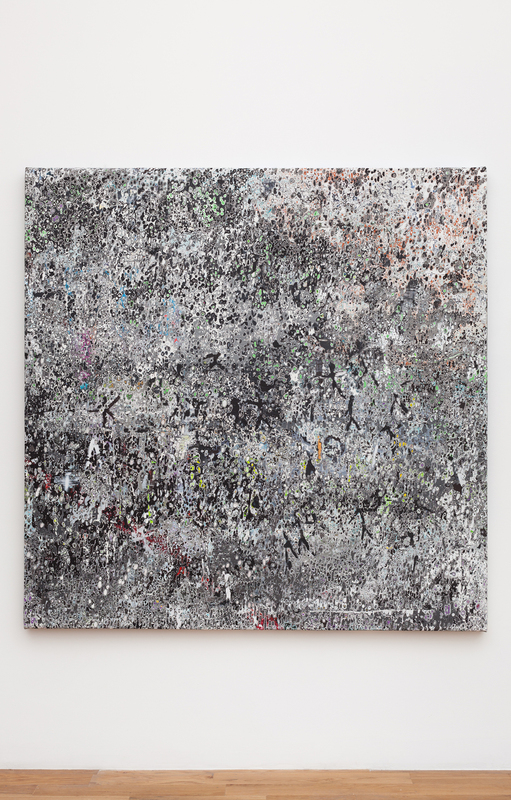 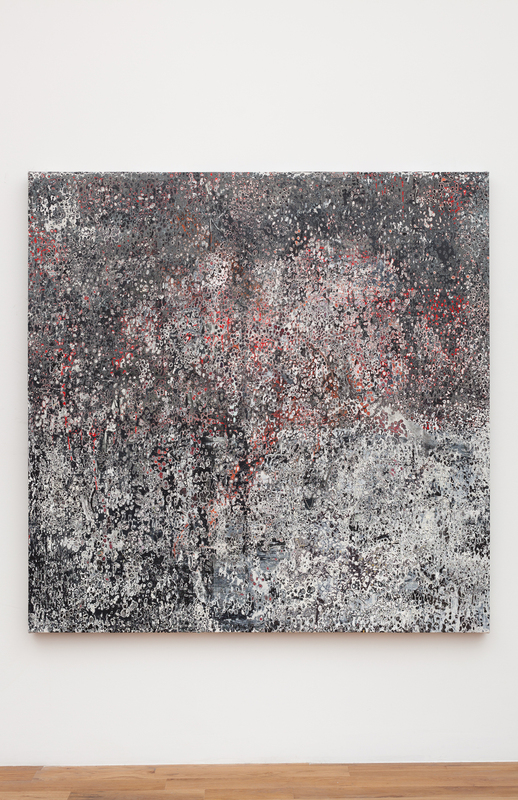 The relationship between additive and subtractive processes, and the disintegration of the specific into the abstract presents a visual analog for the nature of processing information in the age of mass media.